Denmark are known for a lot of things, but sports are rarely mentioned in the same breath as happiness, LEGO and Hans Christian Andersen. But at the Olympic Games in Rio, we actually won 15 medals (2 gold, 6 silver and 7 bronze) making us the 5th best country measured in medals per million of citizens. Now, why does this matter to anyone? Because we have created a model, which not only gives us medals, but also gives us human beings who can cope with life, before, during and after their professional career. This is not a point to be forgotten. After all, athletes are also human beings. Having spent the last 9 years studying, teaching, researching and doing applied work in talent development and elitesports, I have seen, first hand, how we loose great talent. I have experienced the tendency in coaches, parents and experts to push athletes to practice with great volume and intensity from an early age and dismiss all other activities in life, based on the misconception, that this is the only way a champion can be made. They think that talent can be spotted in a select few, that they have to sacrifice everything else and that, if they can’t cope, they were not made to be champions. But, the athletes who won the medals in Rio, were not brought up like this. They were brought up in talent development environments, who nurtured and motivated as many athletes as possible for as long as possible. You know why? Because when you don’t have thousands of athletes, you don’t just push to see who breaks and who comes out on top, you treat every one of them like a valuable part of the group. And the most important thing; We actually believe, that creating champion athletes does not have to be at the cost of creating champion people. We believe, that we have to create human beings, who can cope with life and go on to get success in their business career and family life, no matter how many medals they win. Because, let’s face it, medals are for the very few, so the rest still has to be able to get a good life. So, what and how do we do it? We have a long-term perspective. We know, that winning youth championships are fun, especially for the parents, but we refrain from pushing physical and tactical practice down the children’s throat, just to make an U14 champion and then seeing them burn out 2 years later. We teach the athletes psychosocial skills, just as systematically as the technical, tactical and physical skills. How to plan and prioritize their time, how to communicate with their teachers, coaches and parents, how to recharge physically, mentally and socially. We make sure, that we keep as many as possible in the sport for as long as possible. We do this, by creating flexible environments, where different teams within the club or collaborations between clubs, give the athletes the opportunity to be perfectly matched at all time according to their current level, physical growth, cognitive and social development, motivation and education. 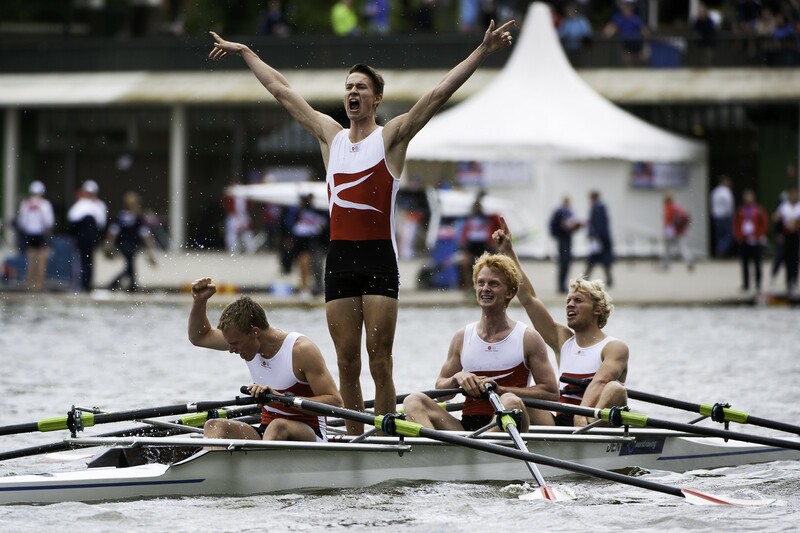 We create collaborations between the clubs, schools, universities, businesses, national federations and Team Denmark, our elite sport organization, to make sure, that our athletes can get an education and/or have a job, at the same time as they have their sport career. We emphasize an existential and mindful approach to mental development, where we teach our athletes to accept the thoughts and feelings, that are a part of elite sport (and life) and to focus on acting, performing and living according to their personal values. So instead of creating a false sense on control and confidence, we teach them to manage anxiety, uncertainty and frustration, without acting on those feelings. “Wow, that sounds really hippie-like Nicklas”. Yeah, maybe it does, but what I am proud of, is that I am part of a culture, where creating a winner, does not come at the cost of the human being. It does not has to be this “do-or-die, all-or-nothing” mentality. Creating an environment, where people can develop as both people and performers, can not only make a larger percentage of the athletes succeed, they can also succeed after their career. Performance Psychology Consultant for organizations, business leaders, entrepeneurs and athletes.